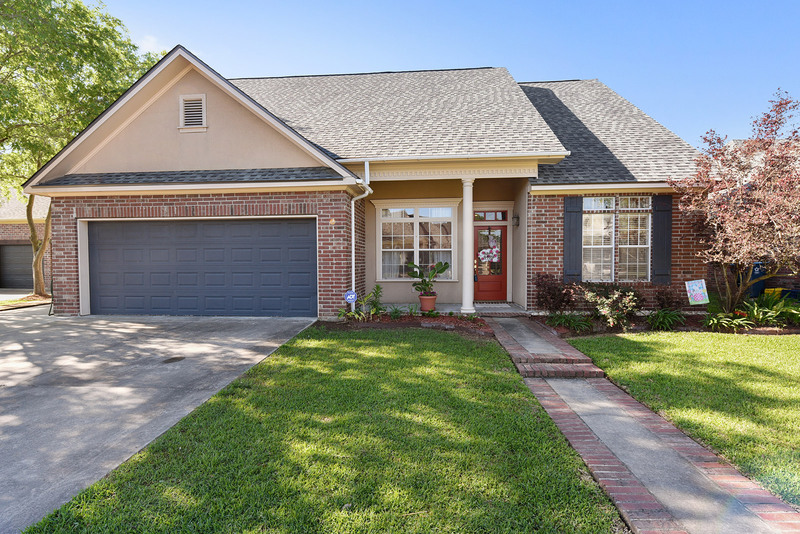 111 Summer Morning Court, Lafayette, LA 70508 listed by $264,500. 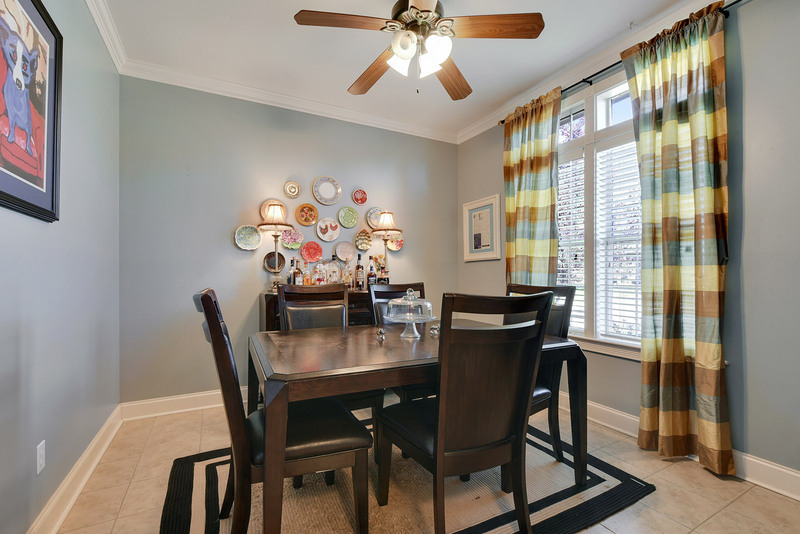 This cozy, 3 bedroom 2 bathroom home is well-kept and located in a cul de sac with little to no traffic. 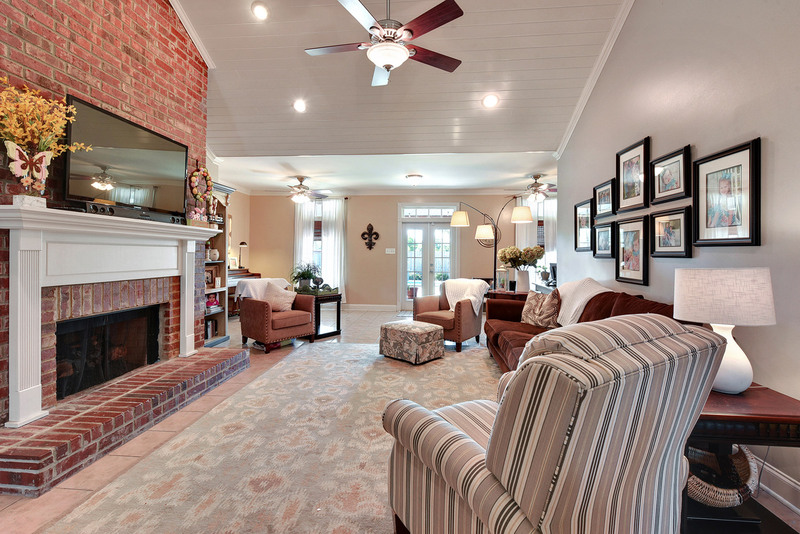 The home features a large living area with a brick gas fireplace and vaulted tongue and groove ceiling. The kitchen was updated in February 2016 with new paint, subway tile backsplash, slab granite countertops, and a stainless farmhouse sink. 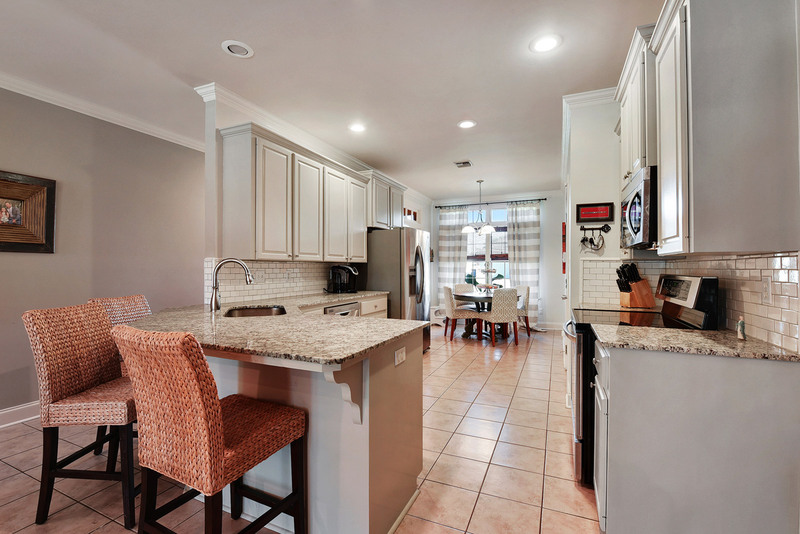 Kitchen has the option of gas or electric range/oven. 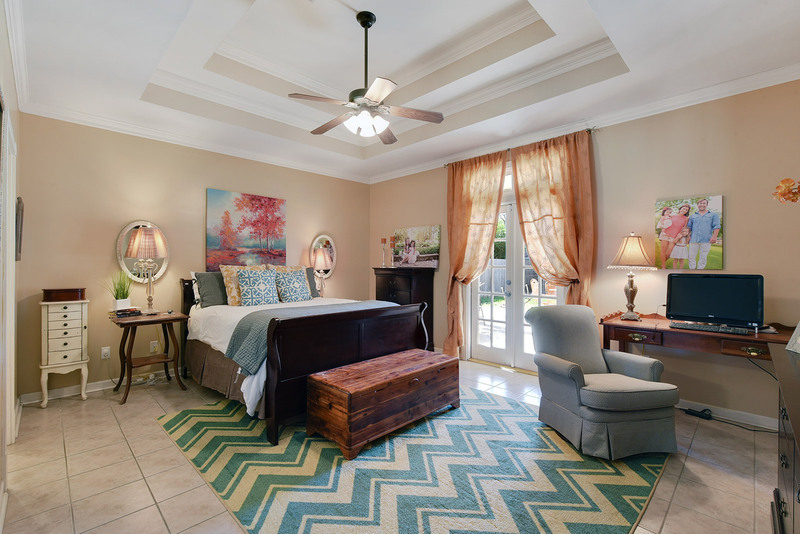 The master suite features a large bedroom with double tray ceilings and French doors leading out to the back patio; master bath has double sink vanity, separate shower and soaker bathtub, and large walk in closet. Laundry room was recently painted in March 2017 and has additional storage cabinets. Bonus area in the back of the home is being used for an office space, but could be used in any number of ways. 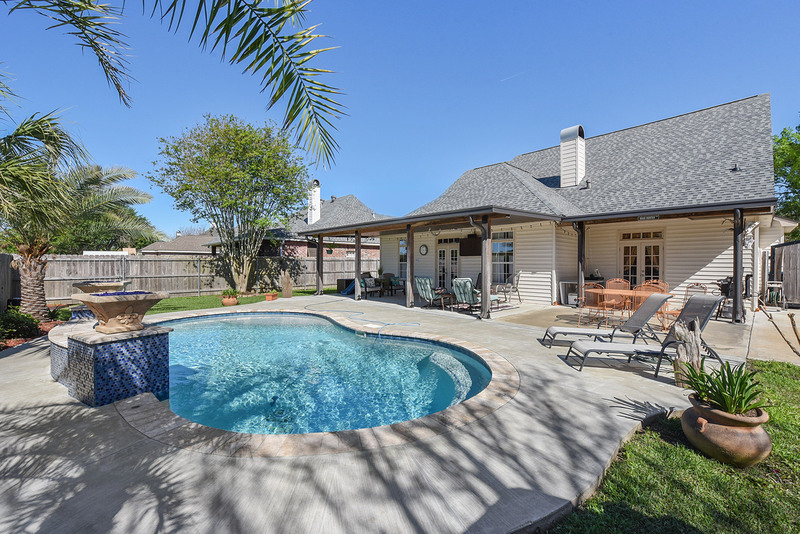 Large covered patio leading out to the beautiful built in gunite pool, fountain, and fire pits. Beautiful crepe myrtle in the back yard and palm trees surrounding the pool area. The roof of the home was completely replaced in February 2017. Driveway extension added to the side of the house extending all the way from the street to the double gated backyard – perfect for extra parking or boat access. Open pasture located behind the home, so there are no rear neighbors. 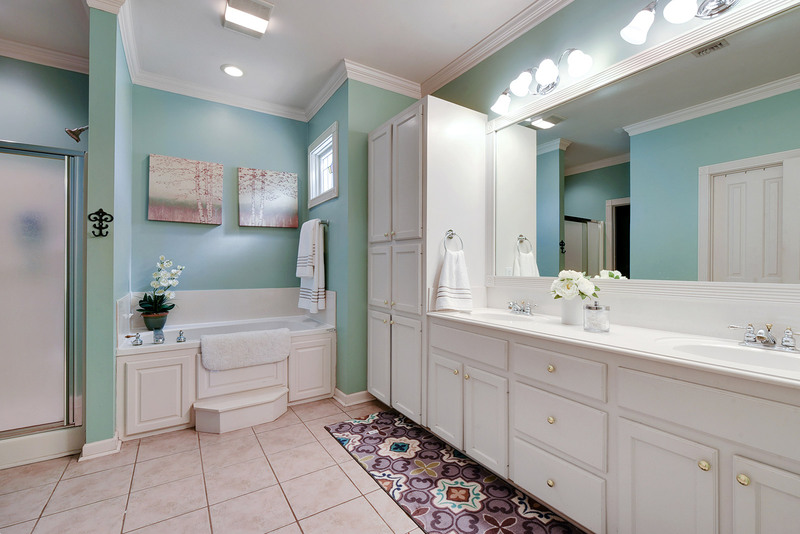 This is a beautiful home located in a quiet neighborhood. This is a limited service listing. Sellers represent themselves. 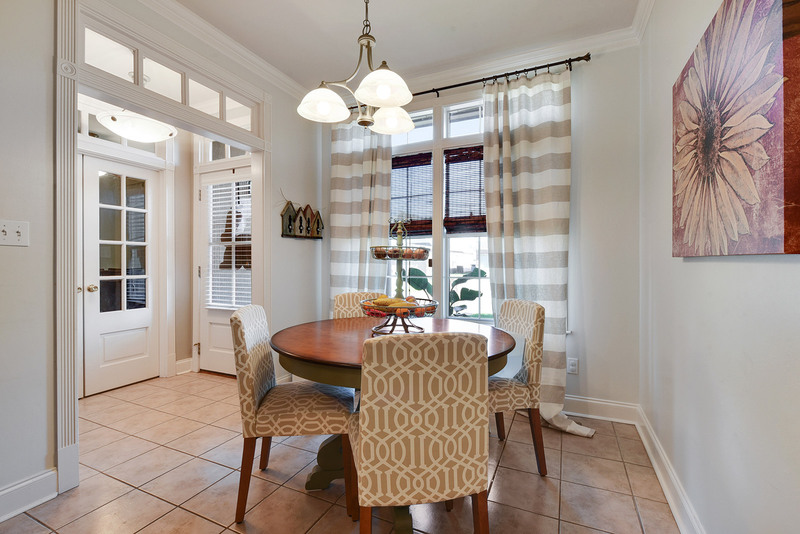 Seller is Ava & Chris Hebert (337-207-3493; 337-207-1399; avathebert@gmail.com). Seller will negotiate for themselves. Send offers to reliancerealestategroup@gmail.com and copy all offers to seller at avathebert@gmail.com. Contact seller for anything else in regards to this listing. Schedule all showings through CSS. Reliance Real Estate does not hold property deposit checks. LA/LO will NOT Advise the seller on PA’s; LA/LO will NOT Arrange Appointments; LA/LO will NOT Assist seller in counteroffers; LA/LO will NOT Negotiate for the seller.